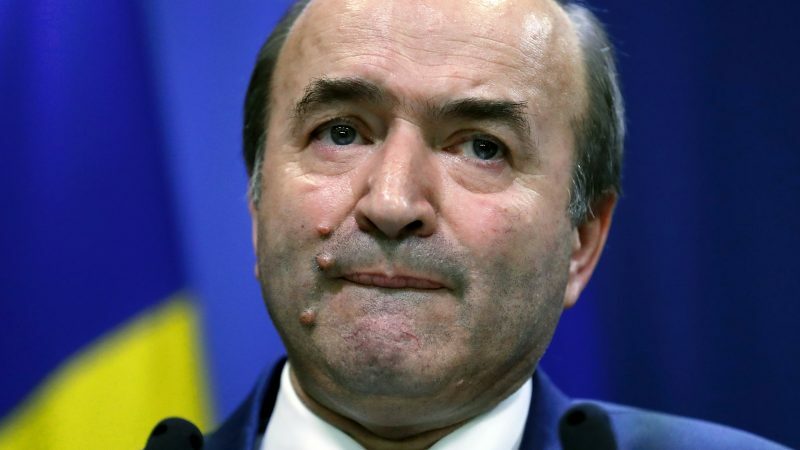 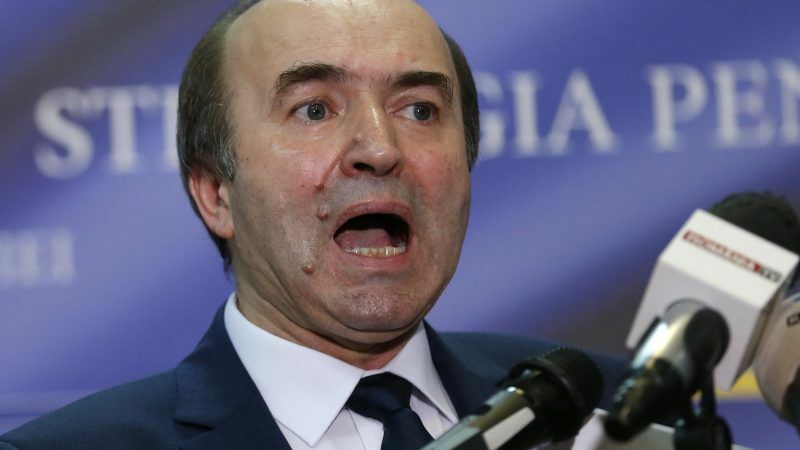 Romania's ruling Social Democratic Party (PSD) sacked justice minister Tudorel Toader on Wednesday (17 April) for spurning controversial changes to the national penal code that critics say benefit PSD chief Liviu Dragnea. 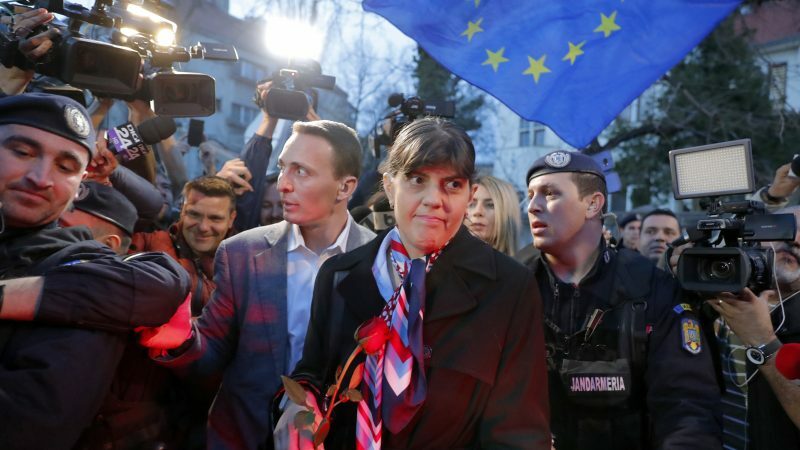 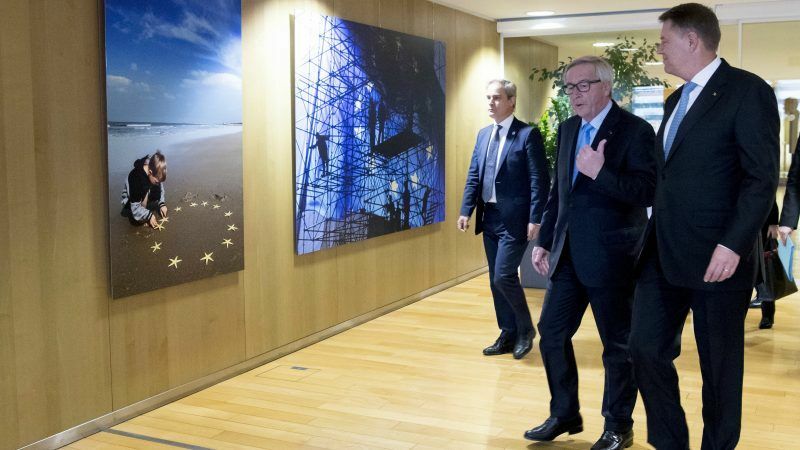 The European Parliament officially backed Romanian magistrate Laura Codruța Kövesi to become the EU’s first-ever top prosecutor on Thursday (7 March), while in Bucharest, she was summoned to court and indicted for a second time. 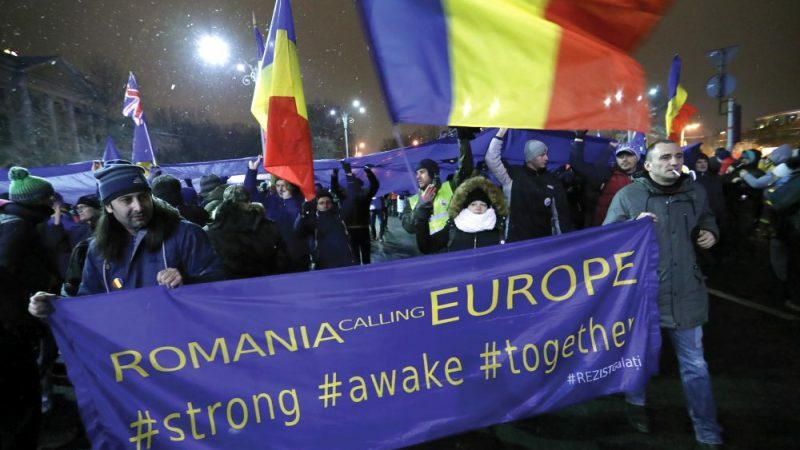 Thousands of Romanians protested across the country on Sunday (24 February) after the government passed an emergency decree that critics said chipped away at prosecutors' independence in one of the European Union's most corrupt states. 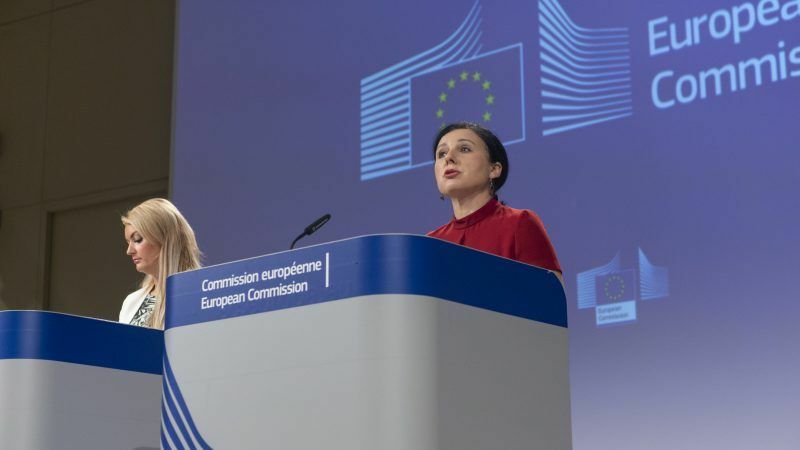 Laura Codruţa Kövesi, the former chief prosecutor of Romania’s anti-corruption agency (DNA), is ranked first among three candidates shortlisted for the position of the first-ever chief prosecutor of the European Prosecutor’s Office (EPPO). 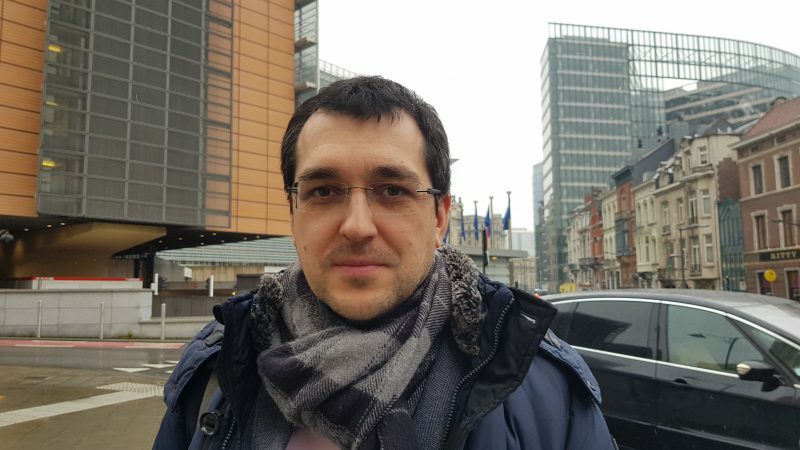 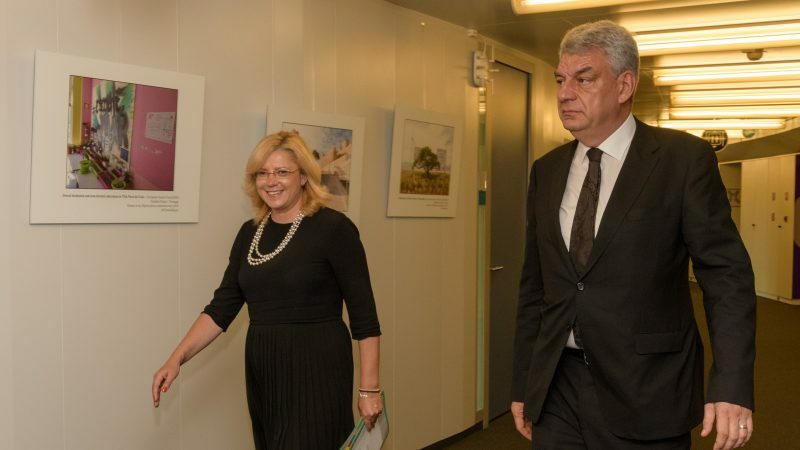 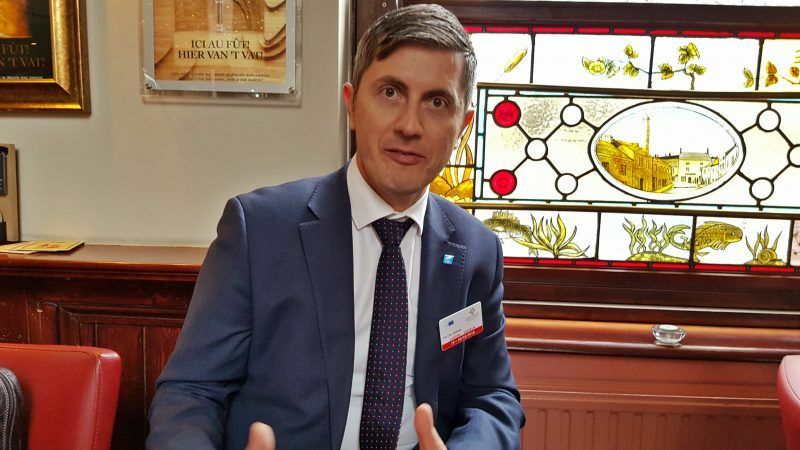 The new Romanian party, +Plus, founded by former EU Commissioner Dacian Cioloș, is in talks to run for the European elections in coalition with the Save Romania Union (USR), the new force's campaign leader told EURACTIV in an exclusive interview. 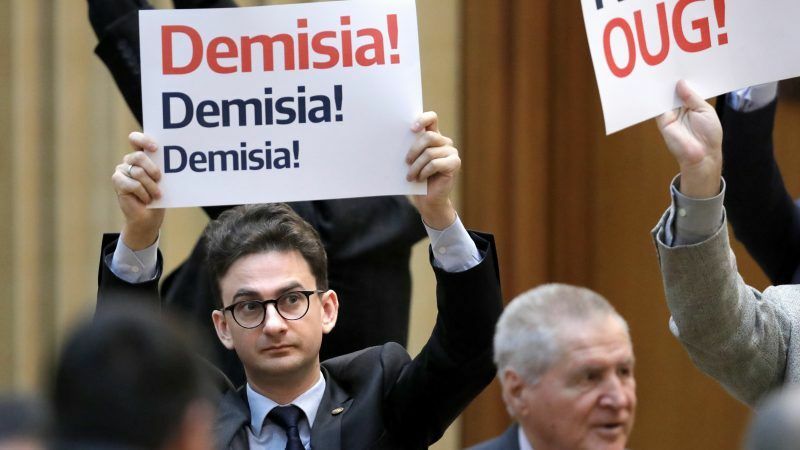 Former prime minister Mihai Tudose has followed Commissioner Corina Crețu quitting Romania's ruling Social Democrats (PSD) further weakening the parliamentary grip of the party and its leader, Liviu Dragnea. 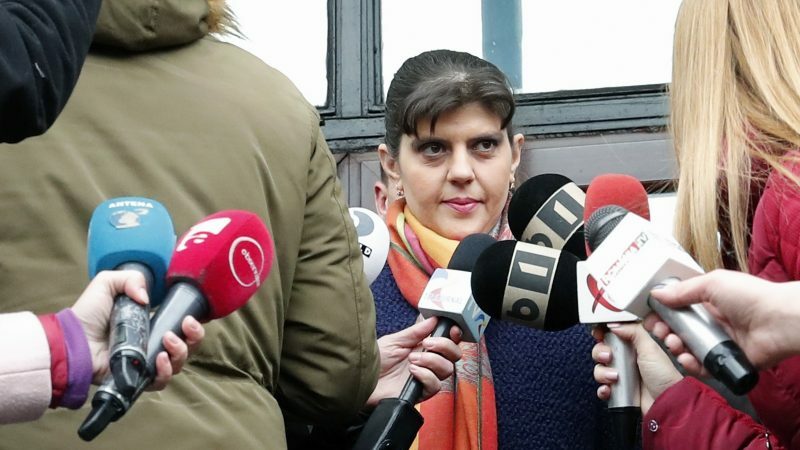 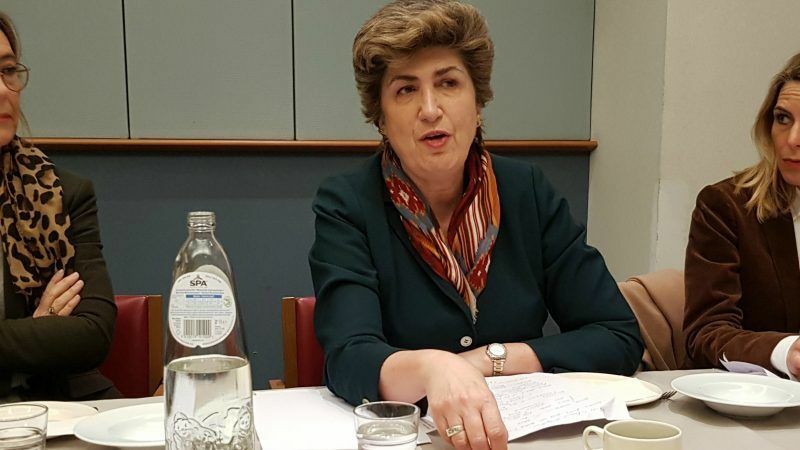 The interim head of Romania's anti-corruption agency said Tuesday (8 January) she was stepping down, citing a "hostile environment", just as the country takes on the EU's presidency. 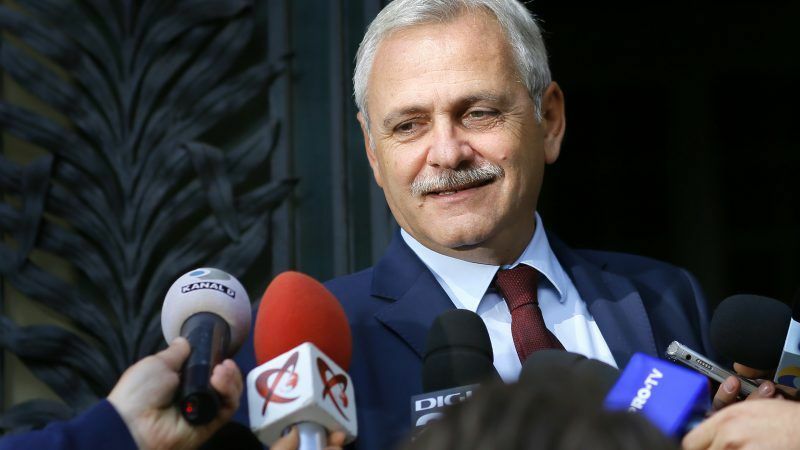 Romania’s Social Democrat-led government survived a no confidence vote on Thursday (20 December) as expected, days before taking over the European Union’s rotating presidency, but still faces concerns at home and abroad over its attempts to weaken a crackdown on corruption. 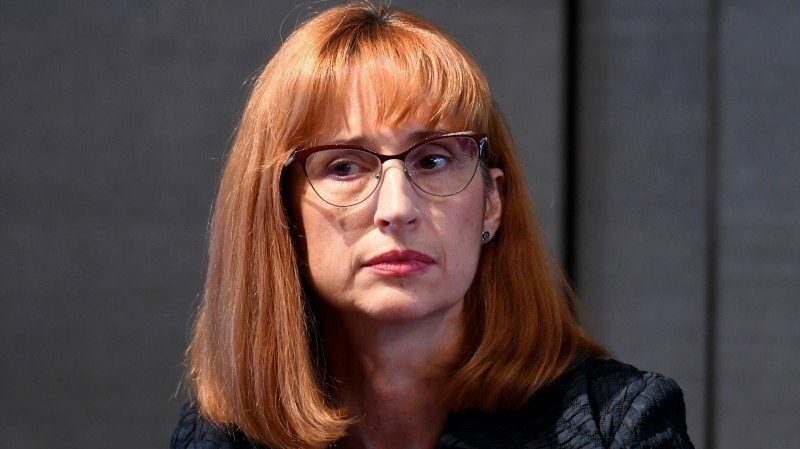 Justice Commissioner Věra Jourová made it clear today (26 October) that the EU is worried about government attempts in Bucharest to violate the independence of the judiciary, also in the perspective of the upcoming Romanian EU Presidency. 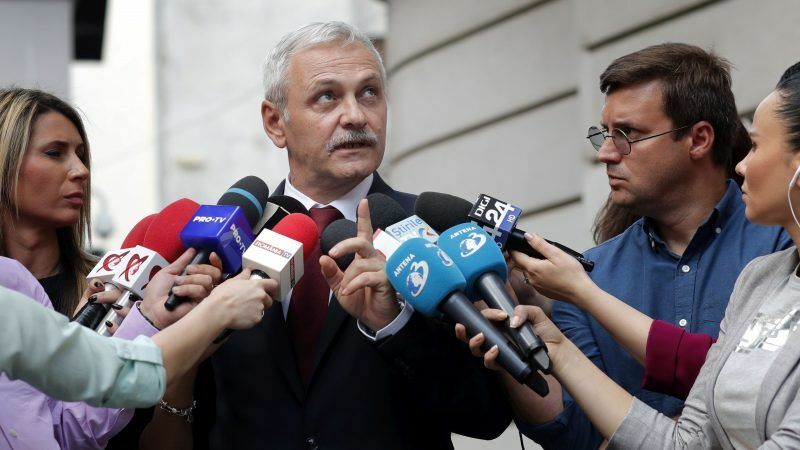 Three former allies of the leader of Romania’s ruling Social Democrats called on him to resign on Wednesday, saying his criminal convictions have become the party’s largest vulnerability ahead of elections in 2019 and 2020. 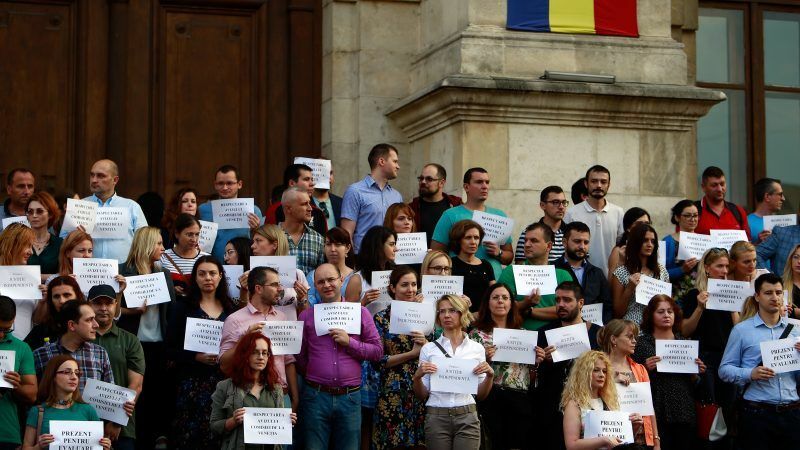 Hundreds of Romanian magistrates held a silent protest in support of an independent judiciary in capital Bucharest on Sunday (16 September) after a slew of legal changes by the ruling Social Democrats in one of the European Union's most corrupt states. 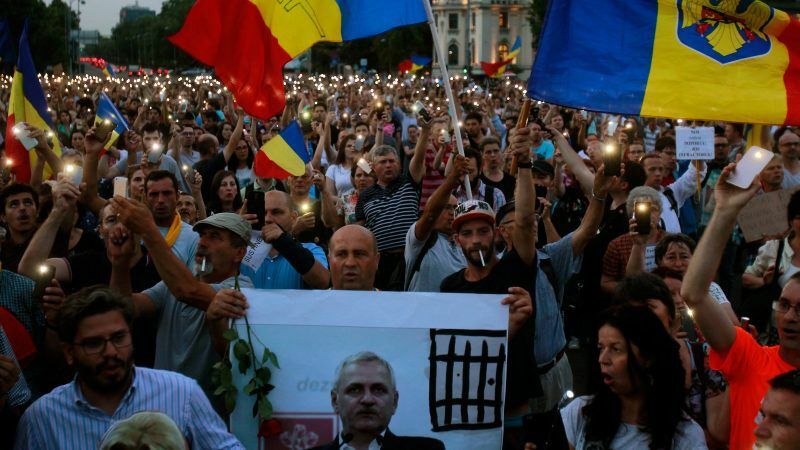 Faced with criticism of police violence against a massive anti-corruption protest, Romania's ruling party strongman Liviu Dragnea has raised eyebrows with a string of bizarre, unsubstantiated claims including a "failed coup" and an assassination plot. 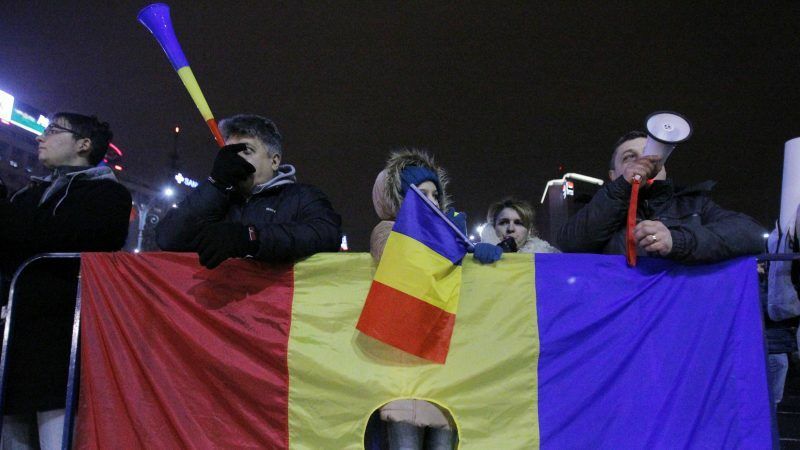 Twelve Western countries issued a joint statement yesterday (28 June) warning that controversial judicial reforms proposed by Romanian lawmakers could "impede international law enforcement cooperation". 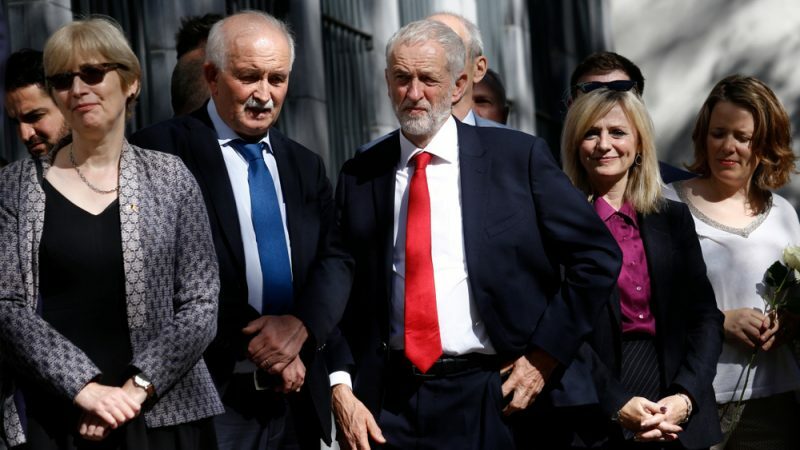 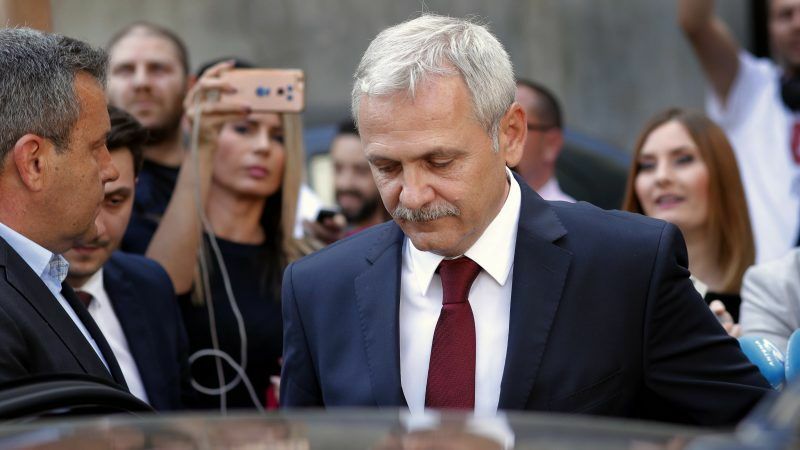 The head of Romania's ruling Social Democrat party, Liviu Dragnea, was sentenced to three and a half years in prison by the Supreme Court yesterday (21 June) for inciting others to abuse of office, prompting thousands to rally against his government. 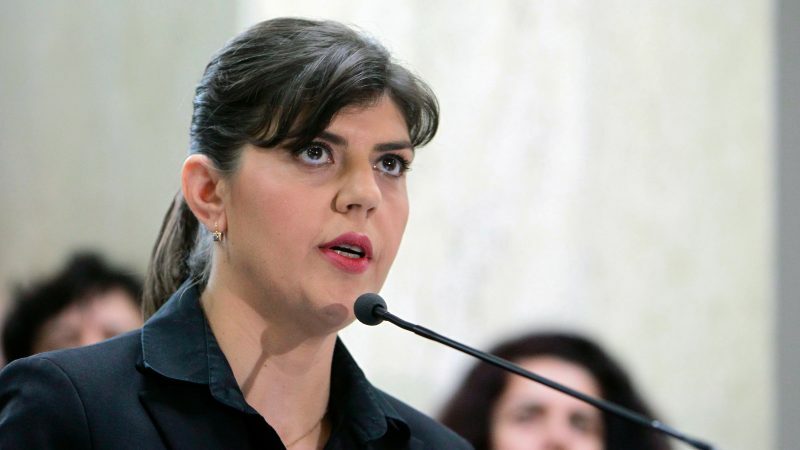 Romania's lower house of parliament on Monday night (18 June) approved amendments to the country's criminal procedure, which critics and the centrist opposition say would weaken prosecutors' powers to probe high level corruption. 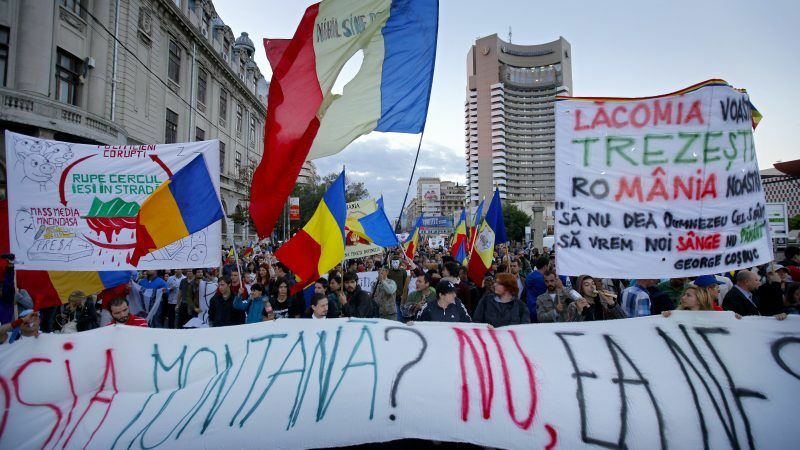 The Romanian government has officially requested UNESCO to withdraw Bucharest's application to make Rosia Montana a protected world heritage site. 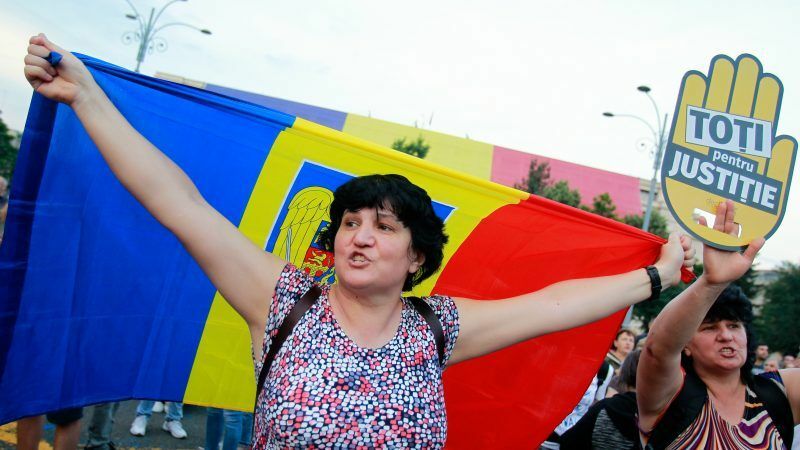 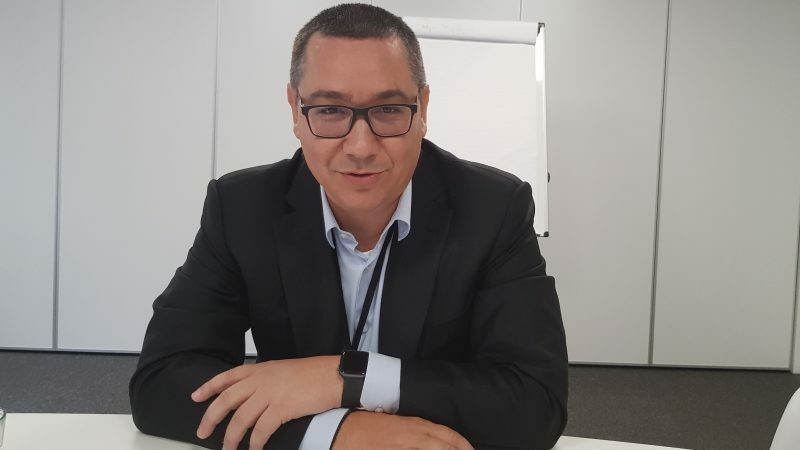 The move prompted outrage and protests over the ruling PSD's apparent links with the company that wants to turn the site into a commercial gold mine, writes Claudia Ciobanu.